Chelsea striker Samuel Eto’o has laid bare his feud with Bayern Munich coach Pep Guardiola when they were together at Barcelona. Eto’o was quickly bombed out of Barca when Guardiola became coach. “When he arrived, I reminded Guardiola that he’d never been a great player. I told him in no uncertain terms that Eto’o was the one who would make him win,” Eto’o told Bein Sports. 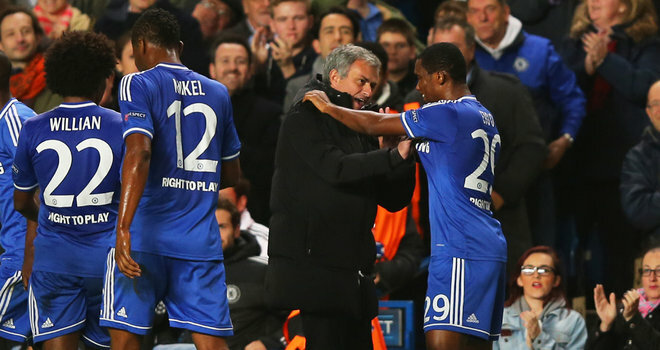 Eto’o, who was visibly upset, continued with his tirade. “I did a lot for the club. Guardiola was unlucky enough to have to play me for twenty minutes against Chivas and I scored three goals. From then on, he never had the courage to say things to my face. I didn’t want to talk to him until he apologised to me.